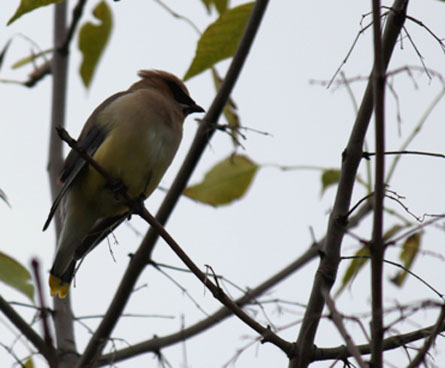 Cedar waxwings are unique in many ways that make them a favorite for bird watchers. From their stunning colors to their family-style eating habits, cedar waxwings are very special birds. 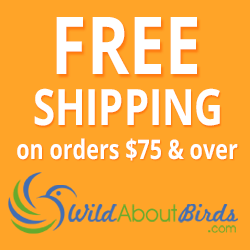 Unlike most birds, cedar waxwings live together in large flocks year-round. In summer they can be found hunting insects near water, but in fall cedar waxwings are usually found together on berry-filled trees. 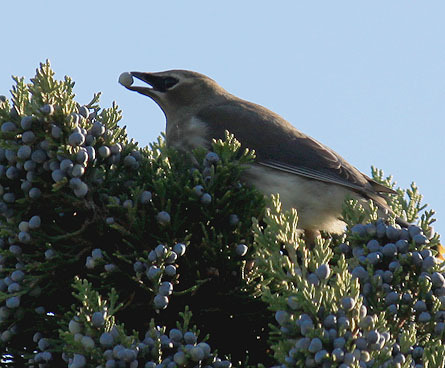 You can attract cedar waxwings by planting fruit trees, bushes or shrubs. Cedar waxwings have stunning colors that stand out from the other birds. The striking black mask is just one of the characteristics that make them interesting looking. The beautiful blue-grey and brown contrasting colors on the body combined with the yellow tip on its tail make this bird a sight to see. Photo Credit: Mike's Birds, cc. Other photos by WildAboutBirds.com photographer Judy_NMMI.